The only man to have shot down enemy aircraft from single seat fighters in both World Wars. Very good condition hardback book and dustjacket. Few RAF officers had a more varied and active career than Stanley Vincent who was the only man to have shot down enemy aircraft from single seat fighters in both World Wars. Nobody else could claim to have shot down an Albatross and a Bf109! Between those wars he was CO of 41 Squadron flying Bristol Bulldogs. 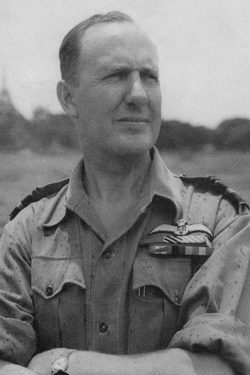 He was posted to Iraq and Palestine flying obsolete aircraft and driving old armoured cars before returning to command RAF Northolt during the Battle of Britain where he borrowed Hurricanes to have ‘a crack at Jerry’ and see for himself the fighting spirit of the ‘Poles’. 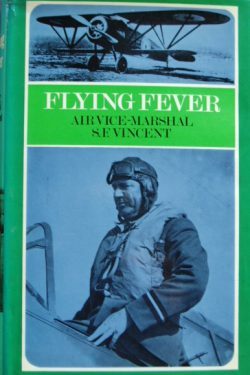 He was then sent to Singapore where he escaped from the Japanese and then commanded 221 Group in Burma and worked with Earl Mountbatten who wrote the foreword to this book. 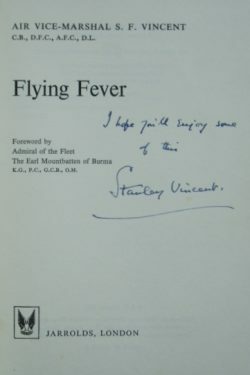 A scarce signed Battle of Britain memoir as Stanley Vincent died in 1976.